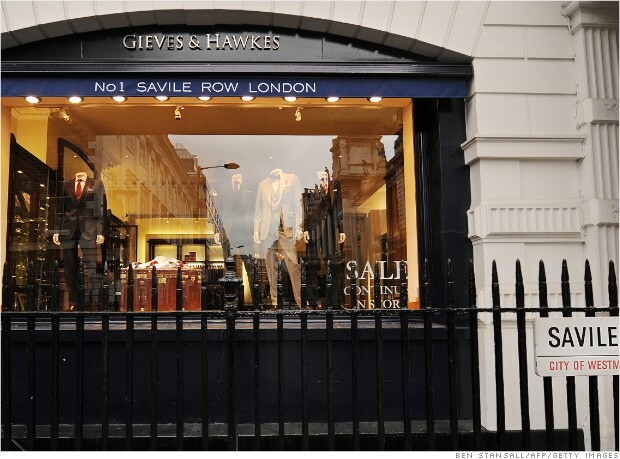 Saville Row is famous for bespoke clothing – clothing made custom for the individual client. Now, bespoke doesn’t have to stop at fashion. Using computer technology, facial implants can be computer designed (CAD) and computer manufactured (CAM) to redesign faces. Bespoke facial surgery allows patients and their doctor to create a look that enhances their unique aesthetic. As a pioneer in bespoke facial surgery, I use cutting-edge technology to craft highly-personalized outcomes for patients from around the world. I typically begin a bespoke procedure by discussing with the patient photographs of individuals – often celebrities – whose appearance they would like to emulate. 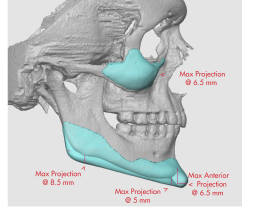 Next, a 3D-CT scan of the patient’s face is completed to capture the unique contour of the skull that shapes the face. It will serve as a blueprint on which to computer design implants. With that tool, I then design the implants to achieve the desired effect – whether that’s a more youthful appearance, correcting asymmetry, or minimizing a prominent feature, among others. With my computer-aided design, the implants can then be manufactured. I have exclusive relationships with some of the world’s foremost biomedical companies to produce my custom implants. Once the CAD/CAM implants are complete, a surgery date is chosen for facial redesign. 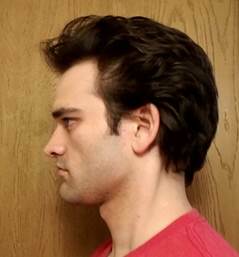 The patient below pursued bespoke surgery for a more chiseled look with a stronger jawline. 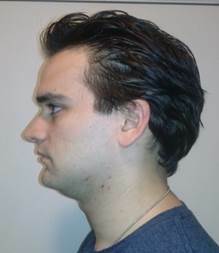 To achieve that outcome, custom implants to reshape the jaw and enhance his cheekbones were created. Post-surgery, the implants have created a new topography for his face that create more balance among and definition to his features. To discuss how custom computer-designed implants can reshape your aesthetic, contact Dr. Yaremchuk at info@dryaremchuk.com.